Do you love to play golf? Or have you not yet started your adventure with this wonderful sport that is fun for all ages? 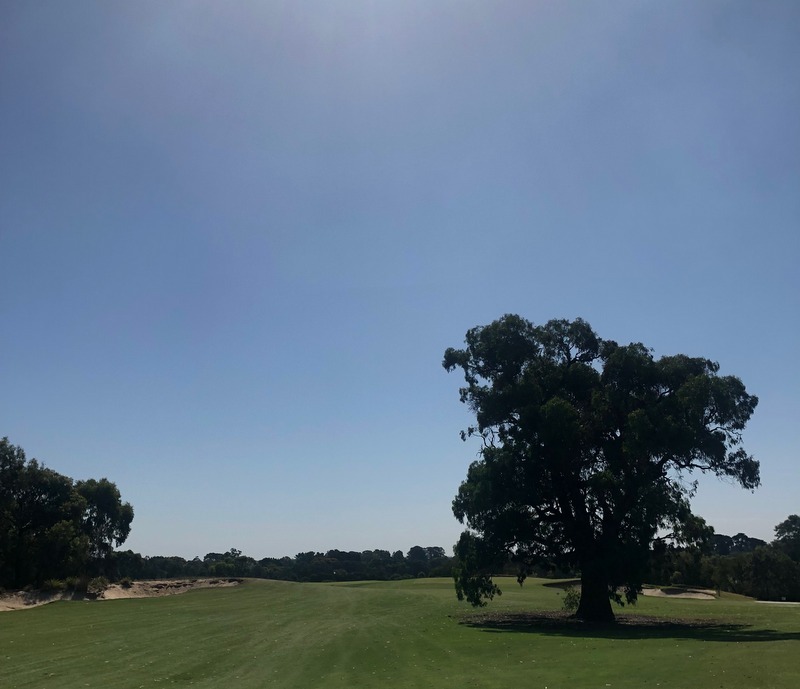 Either way, allow us to introduce you to our golf course located around the corner the Mornington Peninsula and only 45 minutes from Melbourne CBD. At Settlers Run Golf and Country Club, we offer a Greg Norman designed golf course and are ready to show you all of the beauty and enjoyment we have available just for you. Quite simply, we are one of the best golf course in the area and offer a range of amenities that are unique to us. We are proud of our top 100 ranking but do not believe in resting on our laurels, so we are always striving to improve the experience for all of our guests. Believing that golf should be accessible to all who want to enjoy this sport that is rich in history and full of enjoyment, we offer some public golf course availability at a place that is at the same time upscale and luxurious. At Settlers Run, we are located in a dramatic and natural setting with sweeping views of the surrounding area. It’s a truly memorable experience and is an incredible course for golfers of all levels, from beginner to advanced. We understand that our guests are always interested in saving money, so with that in mind, we offer a range of golf deals to suit your needs. 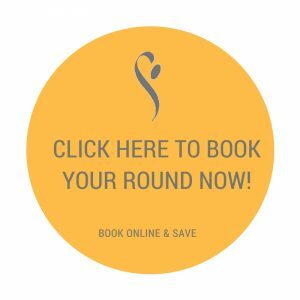 We also feature online discounts, and we make it easy to book online & save. Golf packages typically can save you even more. Ask us about all of our current cost-saving options. You will be pleasantly surprised at how affordable our various options are. Obtaining a membership at Settlers Run takes your experience to new heights. Not only do you have world-class unlimited golf available to you, but you also have a range of wonderful additional amenities. They include a sparkling 25-metre indoor swimming pool, fully equipped gym, day/night tennis courts, sauna and spa. And you can relax over a meal or drink at The VUE at Settlers Run Bar and Restaurant along with a 10% discount as a member benefit. As part of membership we also features special events and much more. We offer a wide variety of membership categories, including Residential, 7-Day, 5-Day, Family, Younger Member, Intermediate, Junior and Corporate. For more information about our exclusive golf membership packages and golf membership categories, please contact our Club Operations Sales Manager on 03 9785 6072 or email EmmaR@settlersrungcc.com.au. We look forward to hearing from you. Whether you are from around the corner or halfway across the world, you are invited to come play golf and enjoy all that our course and club have to offer you. Join us at Settlers Run Golf & Country Club, and be part of so much more.